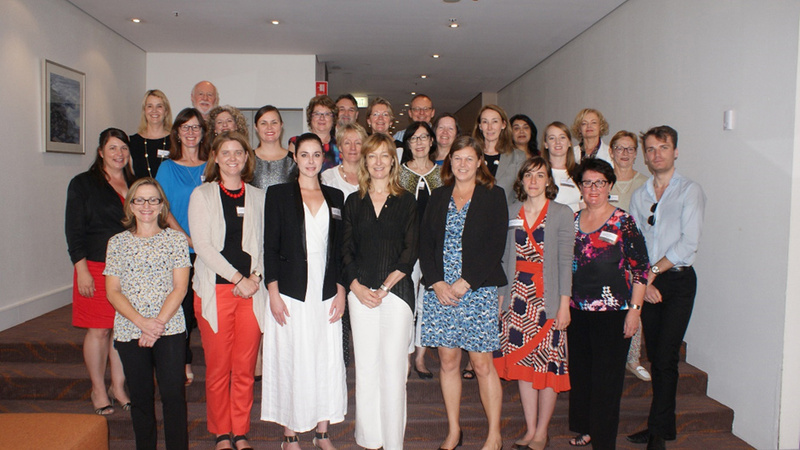 On the 24th & 25th November, 2015 30 delegates from leading national organisations and national bodies representing women in various industry sectors were invited by the University of Queensland to participate in a two-day workshop to discuss the formation of a national body to progress the issue of gender equality in Australia. 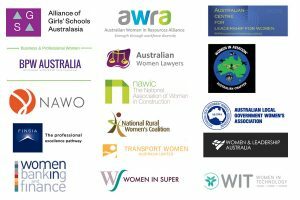 all initiatives undertaken by the organisation were underpinned by empirically based research. The workshop concluded by unanimously supporting the formation of such a national body and agreed to the formation of a working group to progress the idea of the national body.